MS browsers are currently getting the beating they truly deserve (IE8 was the 'final straw' for me). 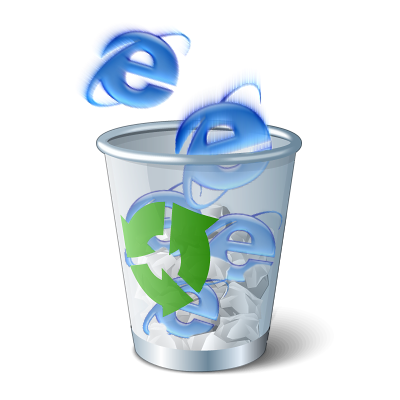 IE6 is on its last legs, but according to several sources it still has around 20% of the market! Who is prepared to develop when 1 in 5 of your visitors can't see you? !